Shrewsbury Town striker Kaiman Anderson has joined National League North club AFC Telford on loan until January. The 18-year-old, who signed his first professional contract in May, has yet to make a first-team appearance for League One side Shrewsbury. 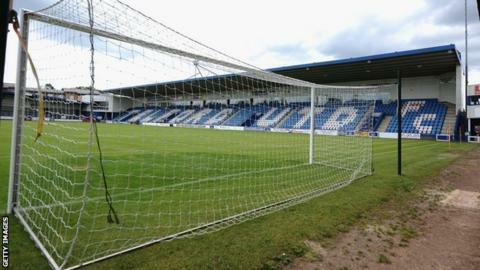 "Kaiman is ready to play men's football and I know the guys at Telford well so it's a no-brainer," Shrewsbury manager Micky Mellon told the club's website. "He'll do very well there; they've been very impressed with him."